At The Honey Company, we love to help beginning beekeepers get started. We sell basic hive kits, including bees and wooden equipment. Equipment is produced in Utah by Utah woodworkers using wood from Utah forests. We also teach beekeeping classes which focus on sustainability, in person and on our website. 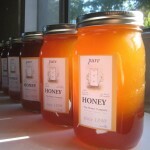 We also sell local, raw, unfiltered honey from bees here in Utah. This means we don’t heat our honey, add water, homogenize flavors, or use pressurized filters to process the honey. Honey is bottled in BPA-free “Squeezable Honey Bears” and “Go Honey” pouches. 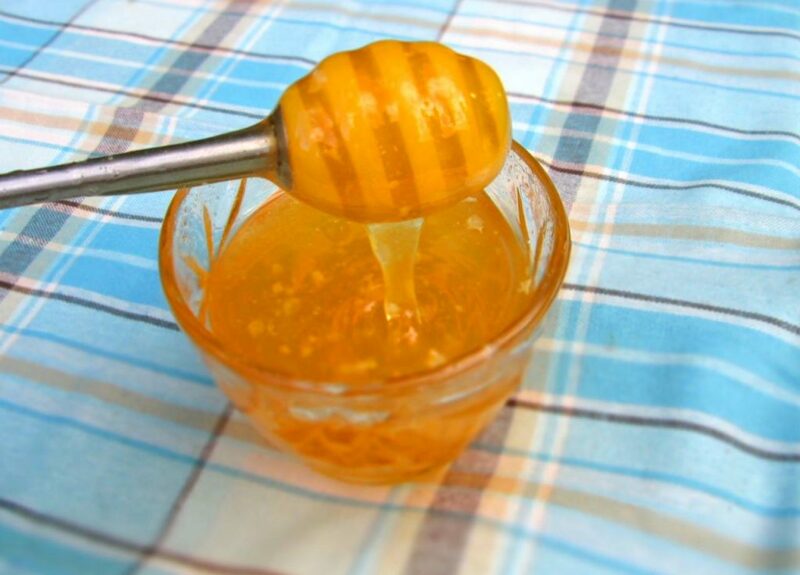 You will notice a difference in the flavor, texture, and freshness of our honey. Stan is so kind and knowledgeable. He really wants to help new beekeepers succeed. I love his natural methods, he really cares about the bees. The Honey Company is run by the very best people I know. They care about their bees, their family, their community, and the environment. They work incredibly hard, and are kind and honest. The honey they produce is the BEST! Their honey has a very distinct, wonderful taste with an expert bee keeper!! Our company was founded in 1890 when Great Grandma traded a rug for a hive of bees in Emery, UT. Ever since, beekeeping has been part of our family business.